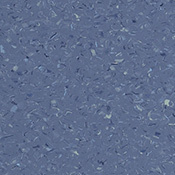 Shaw Biolife Sheet Vinyl Flooring is super durable sheet vinyl flooring that is manufactured to last in healthcare and education environments. 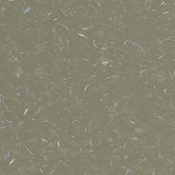 This Vinyl Flooring is made with a stabilizing back layer that prevents shrinkage and protects seam integrity. 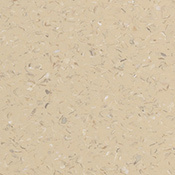 Shaw Biolife Vinyl Flooring is made with anti-bacterial and antifungal properties. 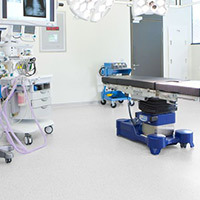 Biolife is made with a homogeneous plus construction for maximum stability and suitable for use under hospital beds. 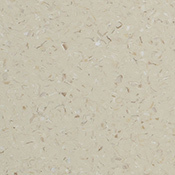 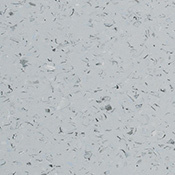 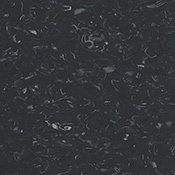 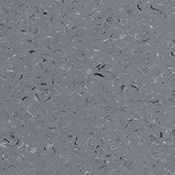 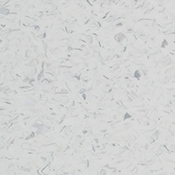 This vinyl flooring is made with an ExoGuard quartz-enhanced finish protects against stains and premature wear. 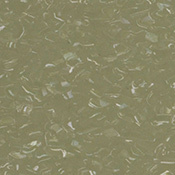 The polish for this vinyl is completely optional which can make maintenance hassle free. 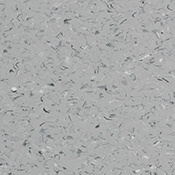 The available colors are specifically designed for use in healthcare facilities. 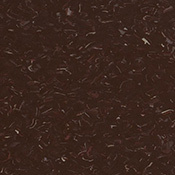 This vinyl comes with anti-bacterial and anti-fungal properties. 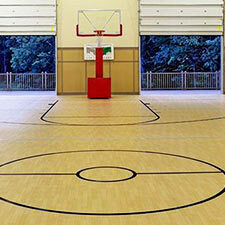 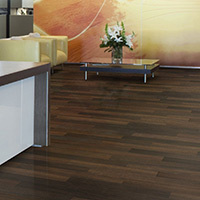 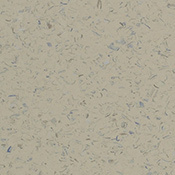 Biolife Vinyl Flooring contains 21% recycled contents and is Floorscore certified for low VOC's.